Want to make an impression on you friends and family??? Then you have got to try Smoked Bologna. This is a simple dish that is greatly done in the southern states doing this will changes the flavor of a boring Bologna product.But always buy a good Beef Bologna Product Roll and a Good Rub. 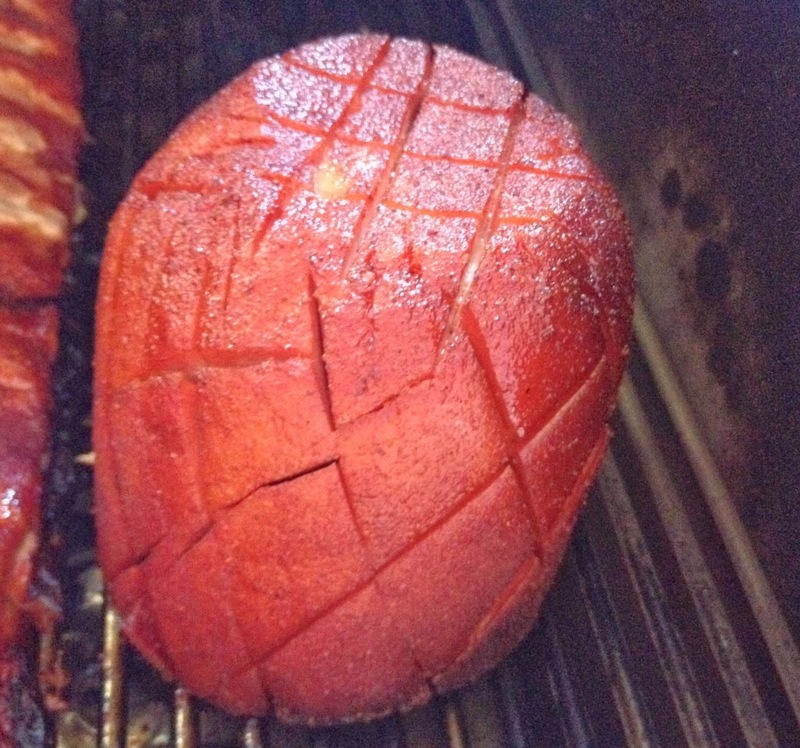 Barbecued Bologna the easiest meat you can possible cook on a smoker, but I promise you people go crazy over it. 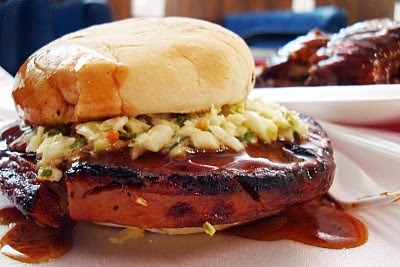 There’s really no wrong way to make BBQ bologna. Score the outside in a diamond shape pattern. 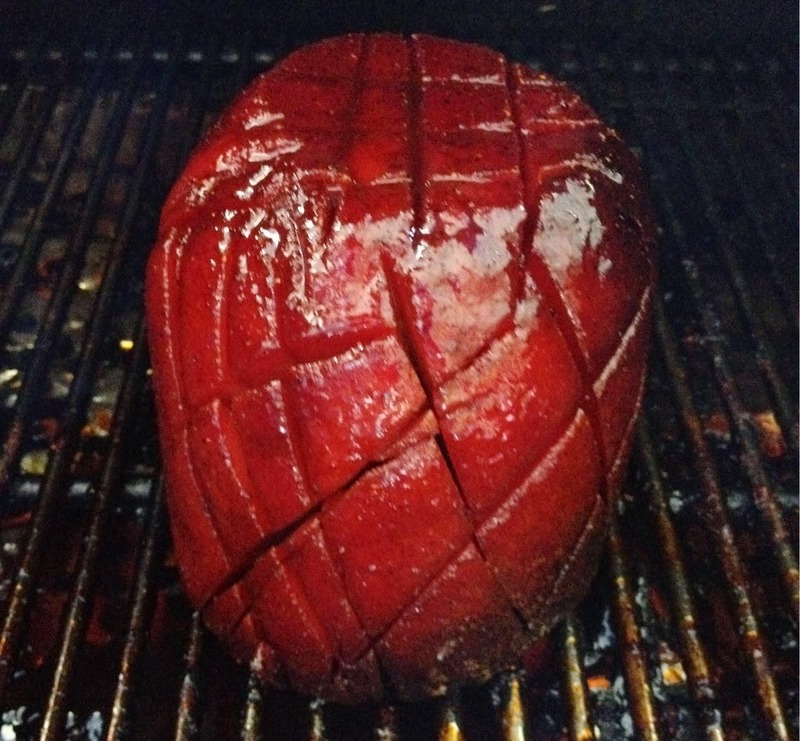 All you do is run a knife on a diagonal spaced out about 1 ½” all the way around the chunk. Then do the same thing going in the opposite direction. What this does is creates “crevices” as the bologna smokes and rub, smoke, and flavor gets all inside . 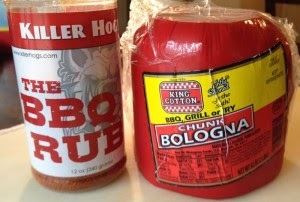 For the glaze use your favorite bar b q sauce mixed with a little apple juice. Just mop it on top the bologna and let it run into all the cracks.